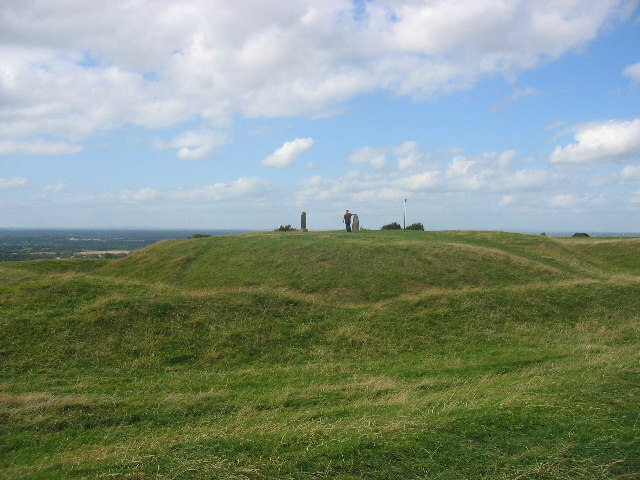 Earthworks on the Hill of Tara, supposed ancient capital of Ireland and seat of the High Kings. © Copyright Patrick Brown and licensed for reuse under this Creative Commons Licence. This page has been viewed about 1399 times.